Within the past five years, more than 250,000 children have gone missing in India. Various factors make it difficult for families to find their loved ones. 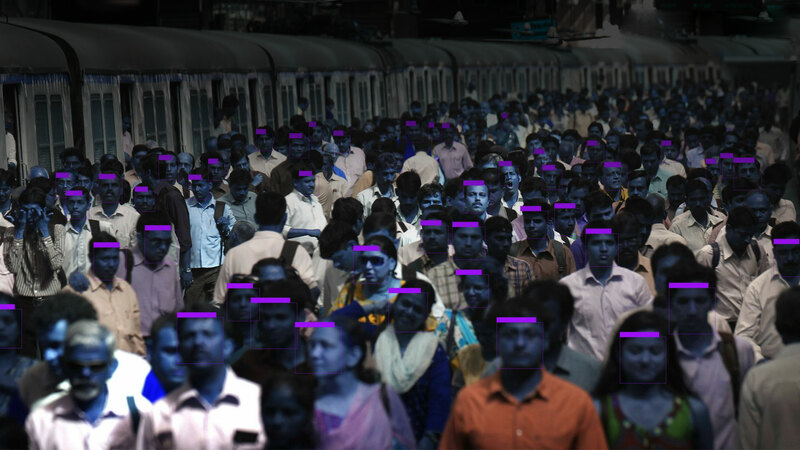 To combat this worrying epidemic, a Chennai IT developer named Vijay Gnanadesikan developed a closed application called FaceTagr. 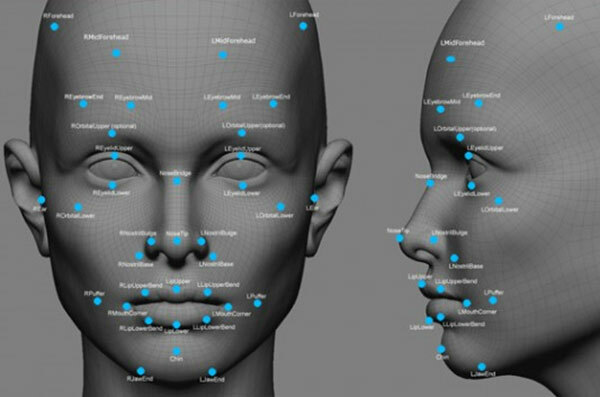 The app uses facial recognition technology to identify missing people. FaceTagr has amassed a photo database of nearly 300,000 missing children and has already identified and returned more than a hundred. Director-General of Police S.K. Gautam on Saturday said the police will use FaceTagr, a unique face recognition app developed by a private firm to nab criminals and speed up investigation. The app will match the photographs and inputs of hardened criminals and their modus operandi with the details available in police records. 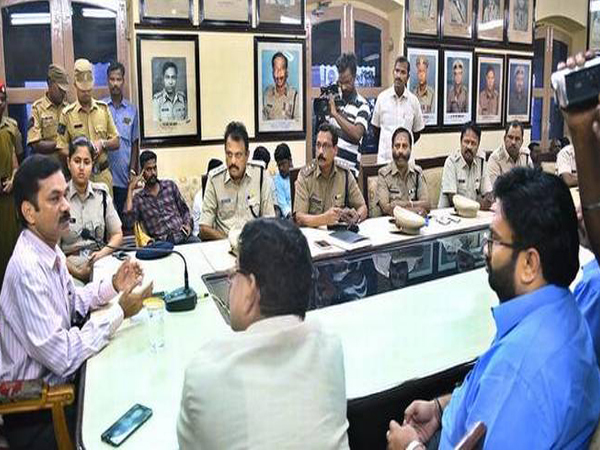 The Police department has prepared a list of 7,500 criminals, including history sheeters and rowdies from across the Union Territory, including their pictures, crime patterns and modus operandi . The photographs of the criminals have been uploaded on the application. 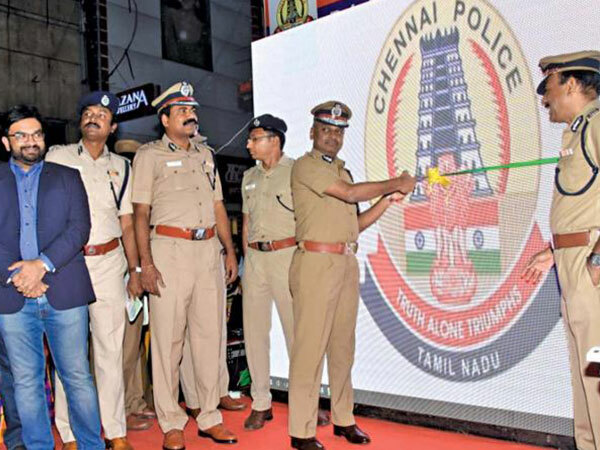 The city police has developed a mobile application to apprehend criminals using a face detection software following. 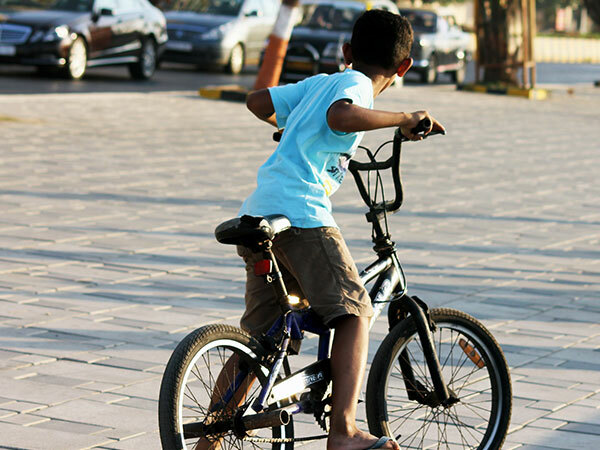 In such a diverse and vast population of India, several cases of missing children are reported every day. 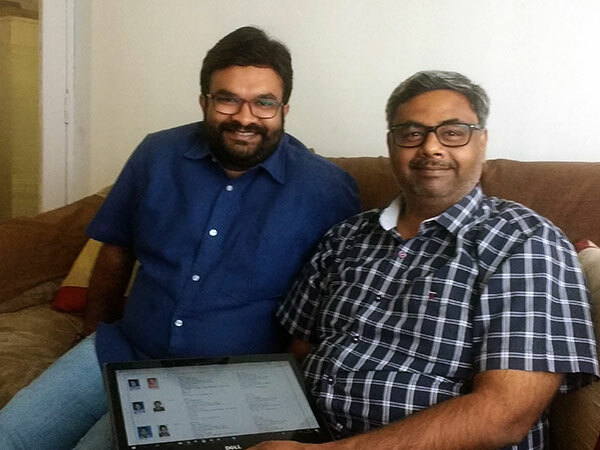 Vijay Gnanadesikan and M Elango hope their app will reunite missing children with their families. Fast and Accurate Face Recognition in Photos and Videos. Verify and search faces against galleries of millions of faces instantly. Works on Photos & Videos. Recognizes faces as small as 80×80 pixels in size. 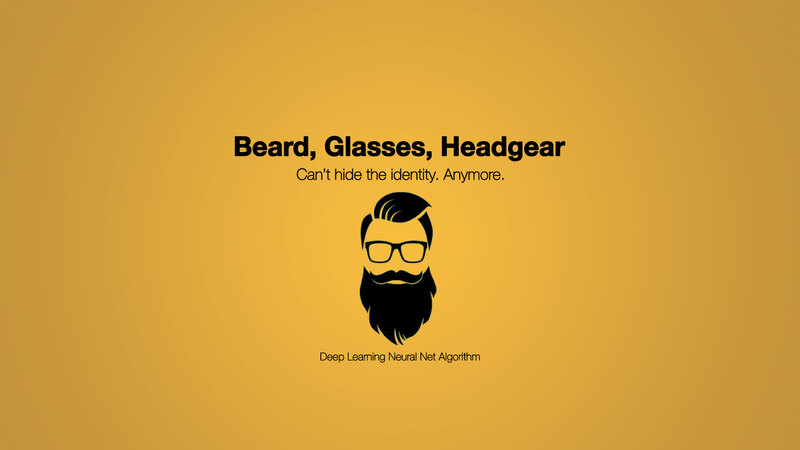 Detects faces in spite of disguise – hair, beard, spectacle etc. EDGE – Part of process happens locally and rest in the cloud. ON-PREMISE – Completely deployed locally. Works with Webcams, CCTV, P2P, Mounted & Mobile cameras. Searches millions of faces within seconds. Works with just one reference photo. Age variance up to 10 years. 1:1 Face Verification – Check if two faces are the same. 1:N Face Search – Locate one face from millions of faces in seconds. Targetted searches in queues. Search in crowds. Centrally monitor multiple locations. Real-time alerts. Locate new/unauthorized faces in restricted areas. Automatically screen hours of video. 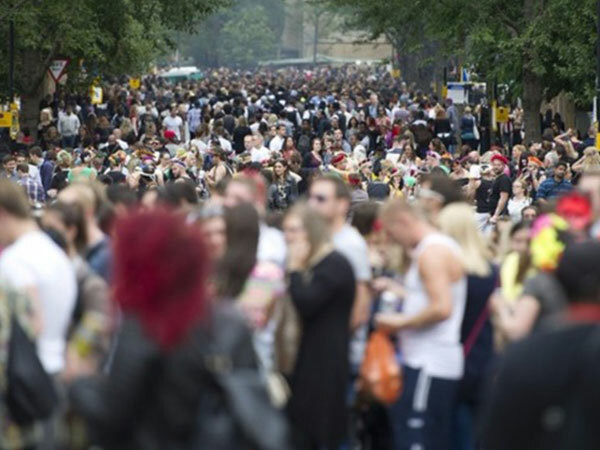 Count & identify people along with their demography. Process multiple feeds simultaneously. Data pushed to a centralized database. Take a photo or upload from phone. Works on 18,000 mobile models. Checks within seconds and provides results. Easy to deploy and use. Highly Scalable. Copyright 2018 © FaceTagr, NotionTag Technologies Private Limited. All rights reserved. 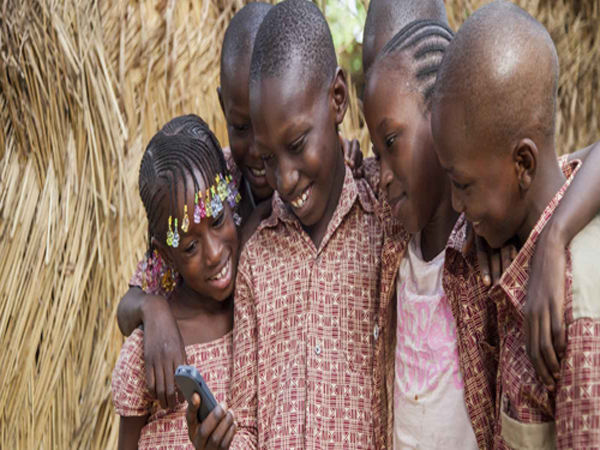 Powered By iPOT Technologies.